Proposed Construction! Stop by Parkside Square & see our new, furnished model. We surveyed homebuyers, heard your requests & delivered! We have eliminated the formal living room, redesigned the space, & made all the other rooms much larger. 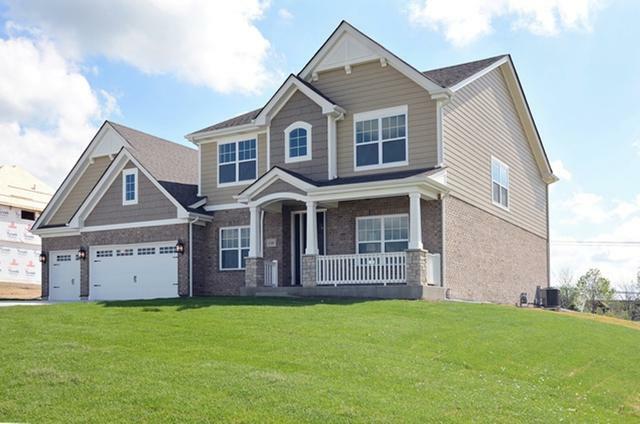 New, flowing open floor plan with 4 bedrooms all with walk-in closets & 2 1/2 baths. 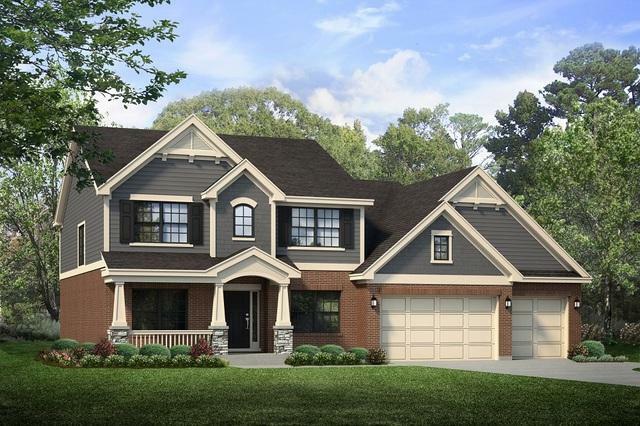 Enjoy custom ceilings, hardwoods on the entire first level, oversized white trim & hand-crafted woodwork accented with wainscoting. The chef's delight kitchen is sure to please with upgraded cabinets & appliances, granite counters/island & pantry. Oversized great room with fireplace. 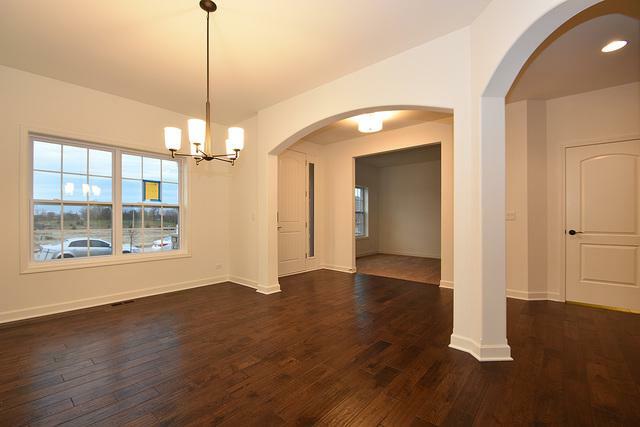 Main level flex room, perfect for a home office or entertaining. Retreat to your master suite with jumbo walk-in closet & a spa-inspired luxury bath with deluxe shower. The deep basement with roughed in plumbing is great for storage or finish for extra living space. 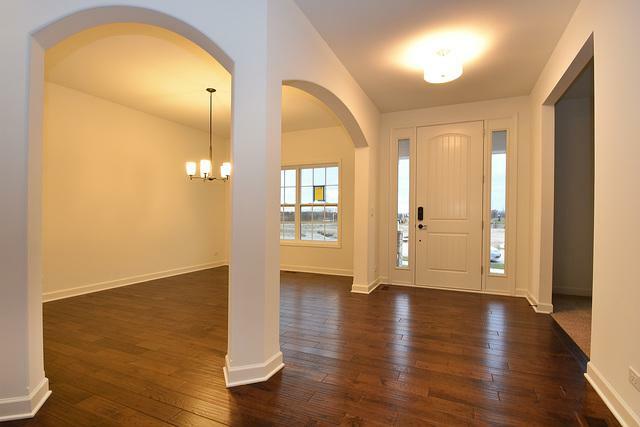 All set in desirable Orland Park with award winning schools & many community amenities.